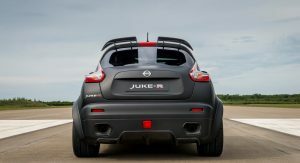 Nissan has released the second episode of the “Let’s make the Juke as crazy as possible” series. 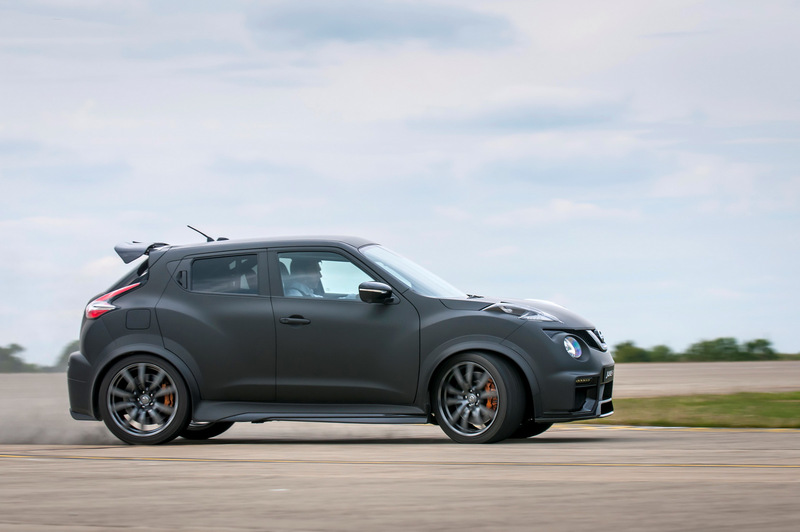 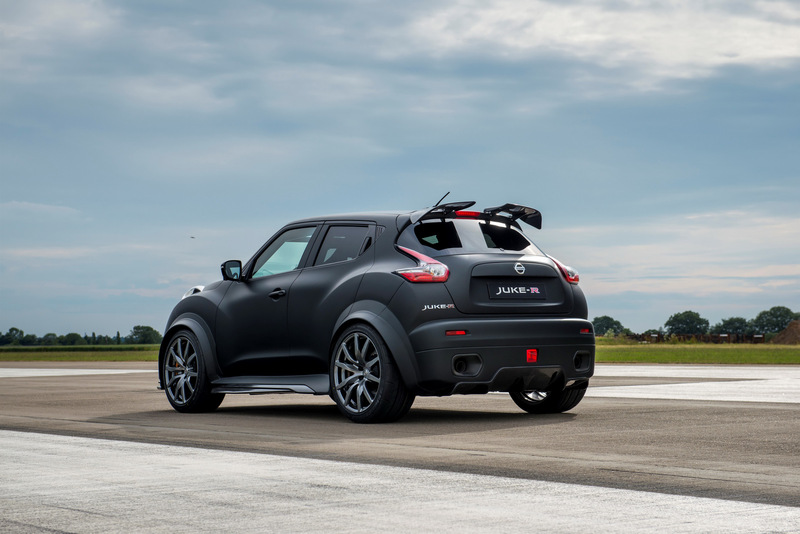 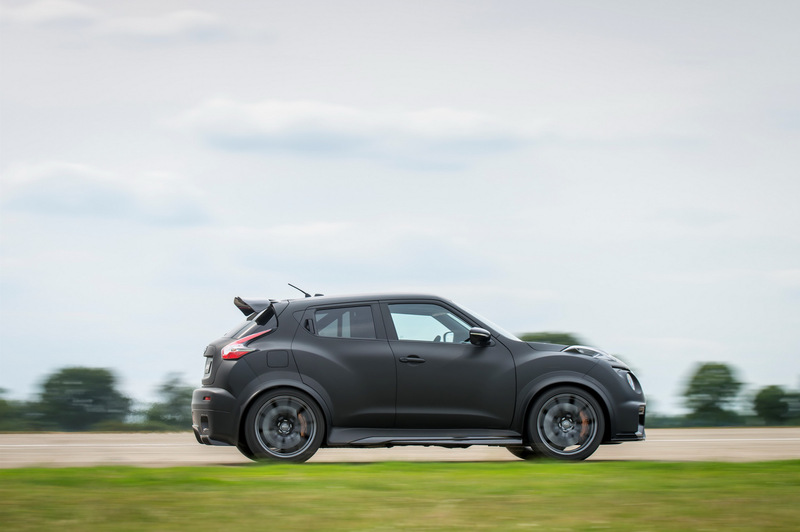 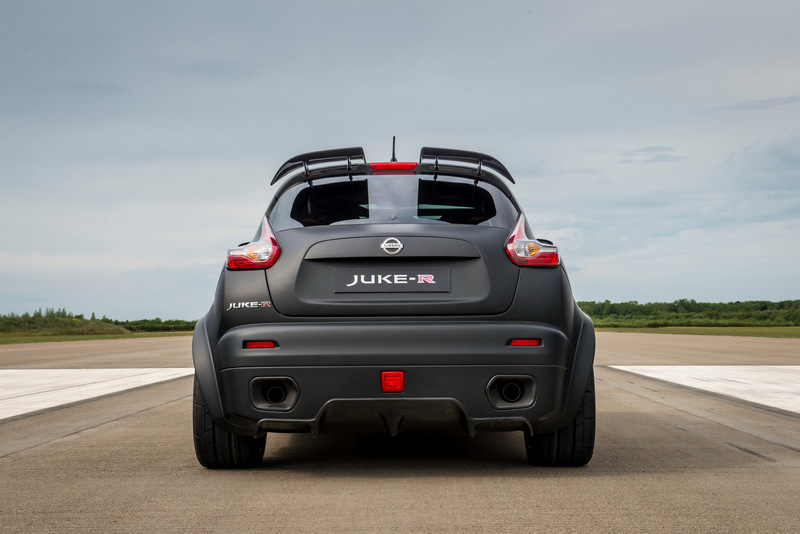 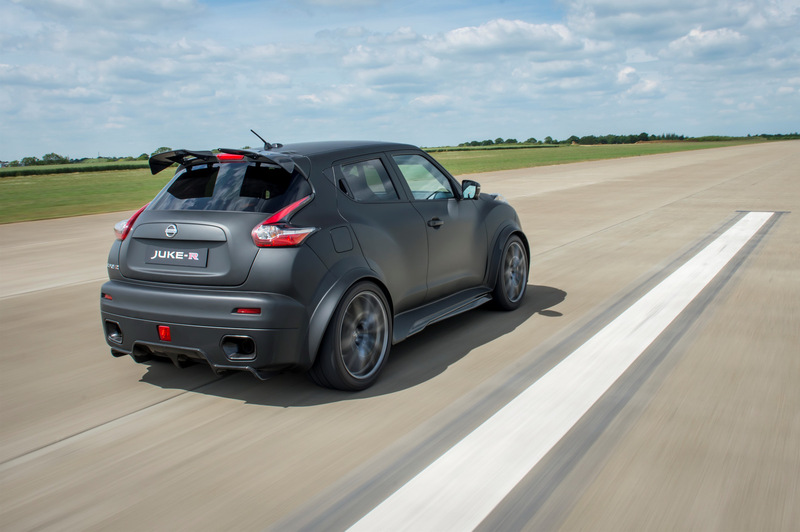 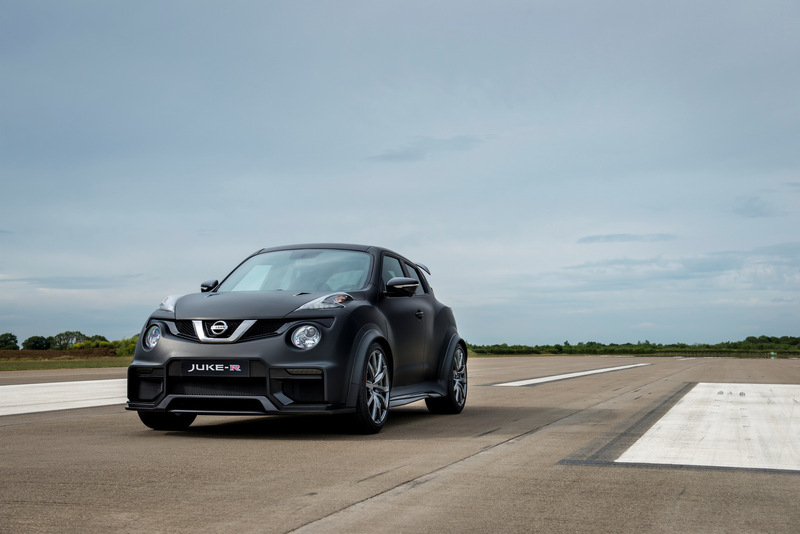 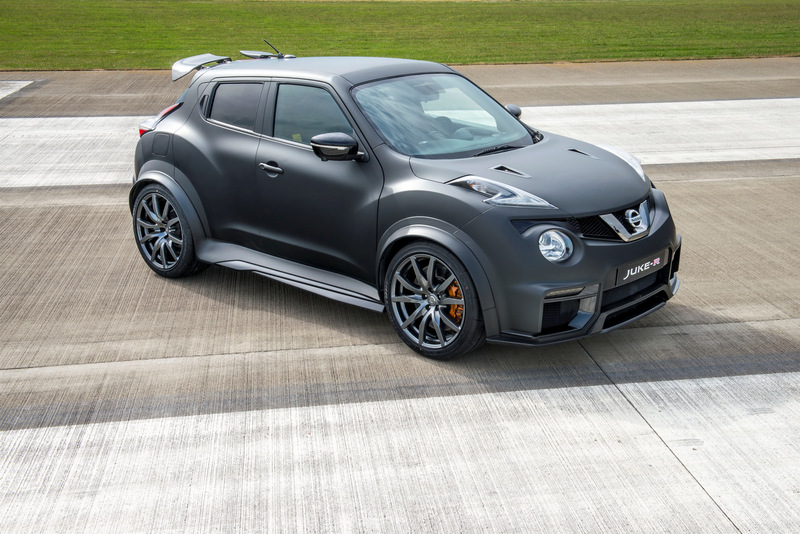 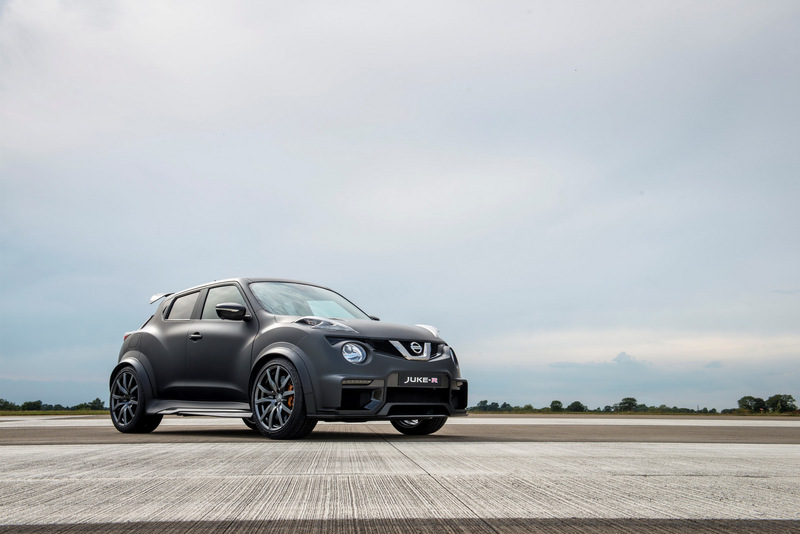 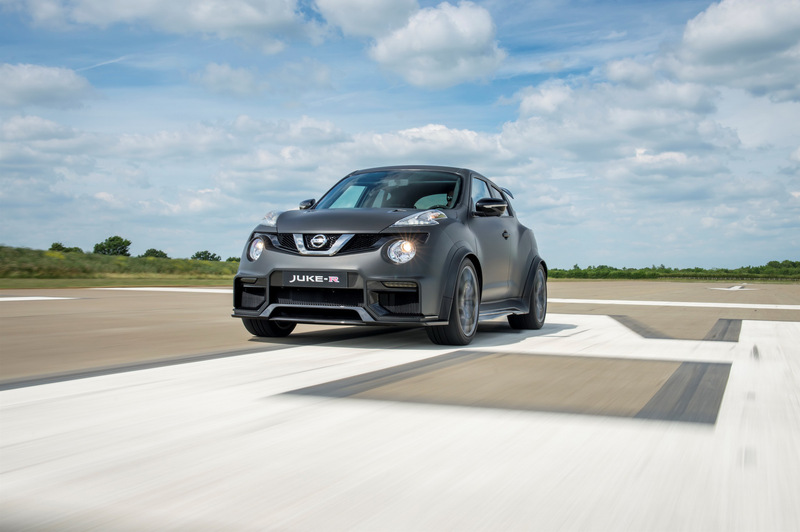 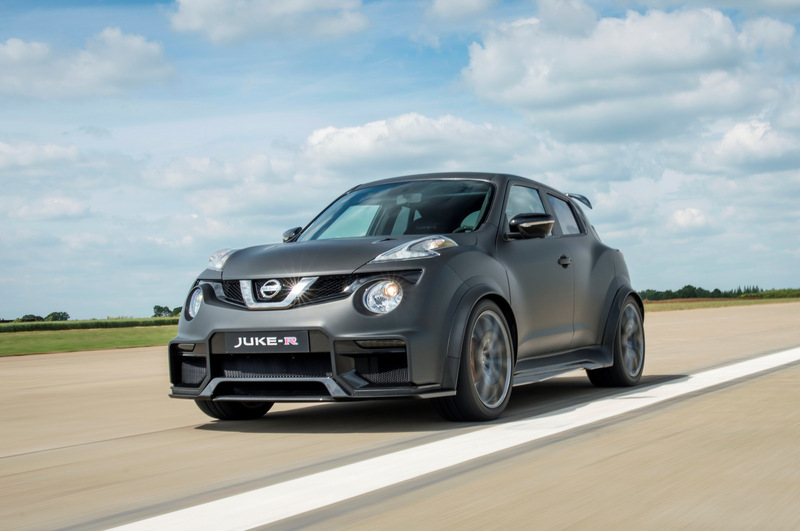 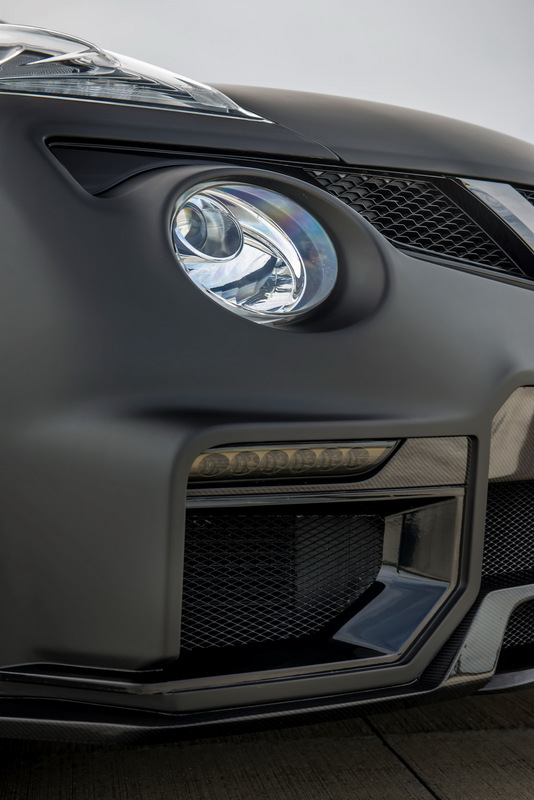 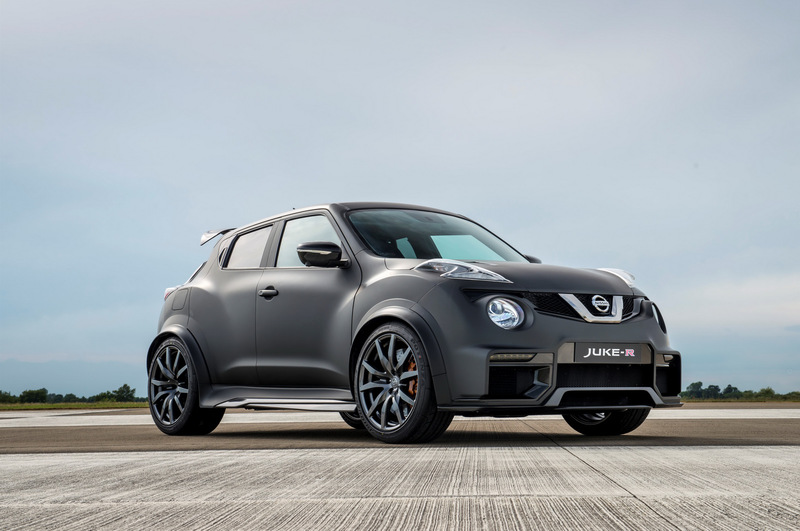 It’s called the Juke-R 2.0 Concept and it makes its global dynamic debut tomorrow at the Goodwood Festival of Speed. 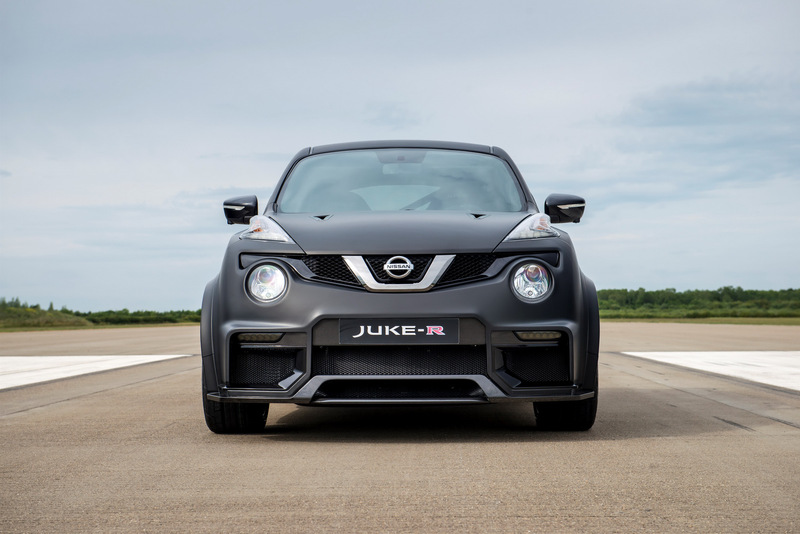 Marking the fifth anniversary of the Nissan Juke, the Juke R 2.0 is powered by the same powertrain found in the GT-R Nismo, which means it has a 600PS (592hp) 3.8-liter twin-turbo V6 under the hood. 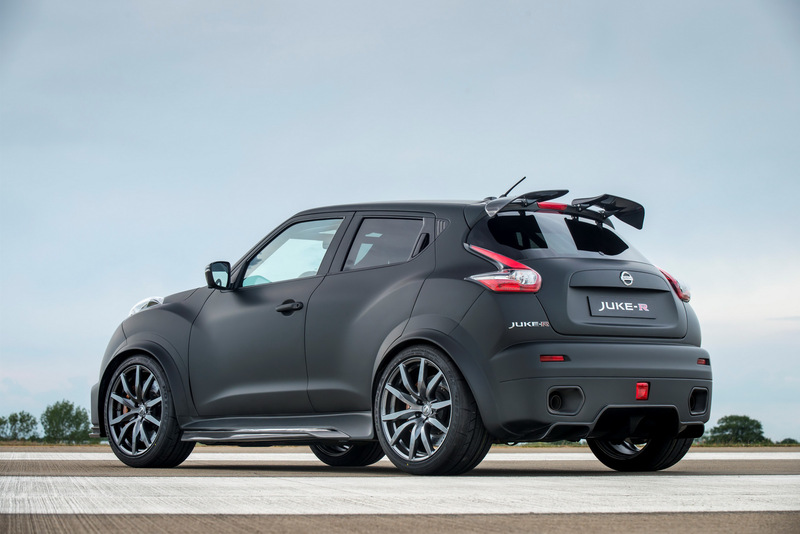 Based on the facelifted Nissan Juke, the Juke-R 2.0 distinguishes itself from regular models thanks to a more muscular appearance and the “R” matt black body color. 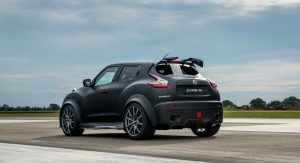 The crossover features an aggressive aero kit including a heavily redesigned carbon fiber front bumper with huge air intakes, a carbon fiber rear bumper incorporating a diffuser and new exhaust cowlings, as well as carbon fiber rear winglets. 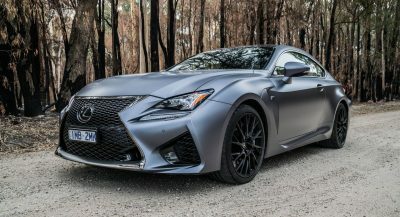 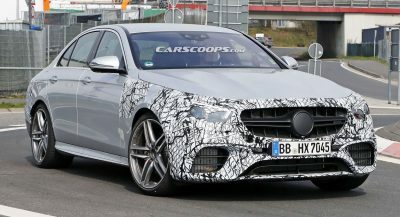 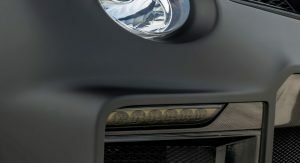 The sinister appearance is also due to the carbon fiber wheel arch flares and side sills, engine bonnet with integrated bare carbon engine cooling ducts, as well as the gloss black mirror caps and the unique alloy wheels. 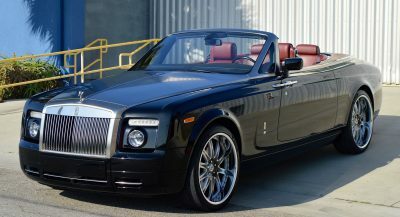 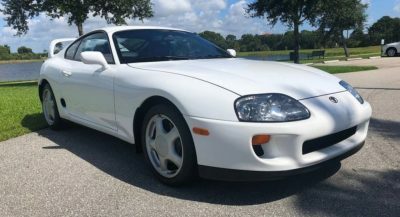 Other than the addition of a black roof lining, no other changes were made inside. 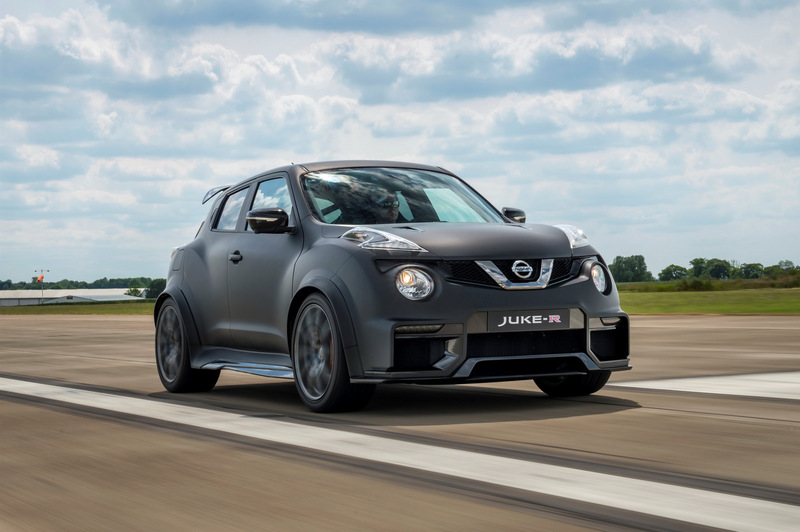 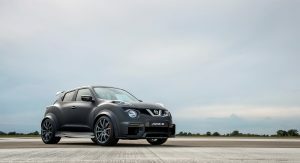 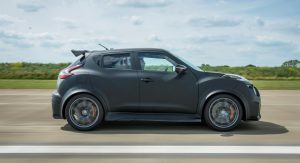 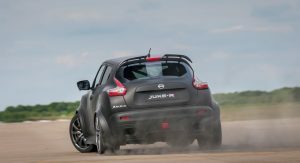 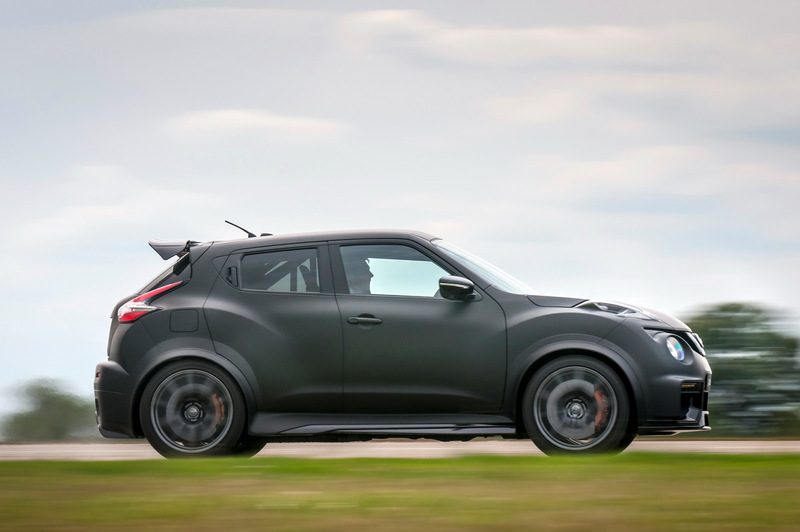 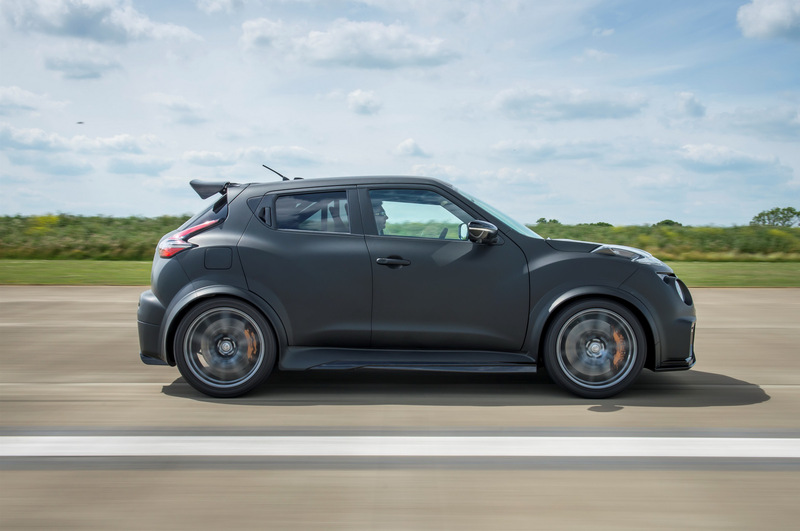 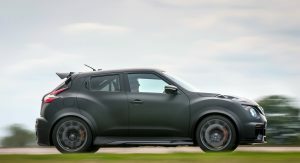 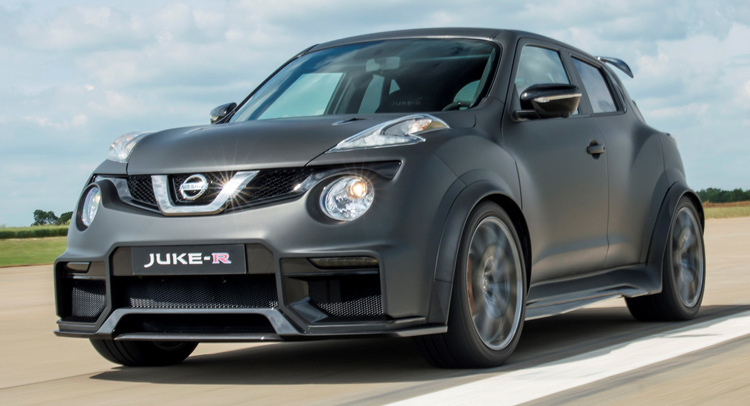 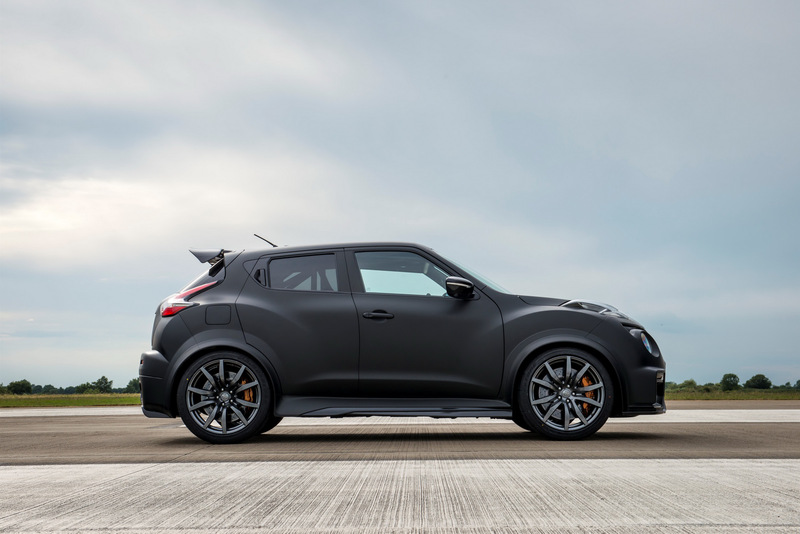 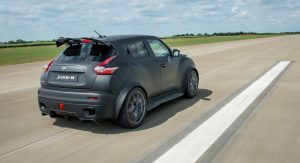 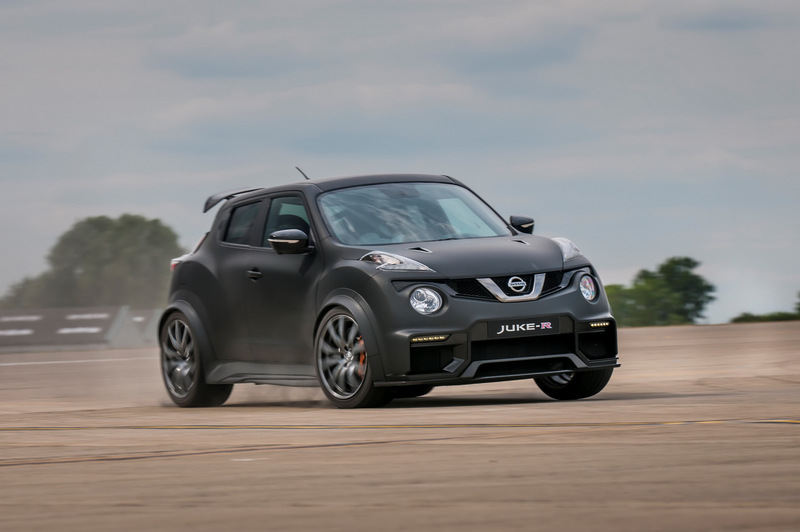 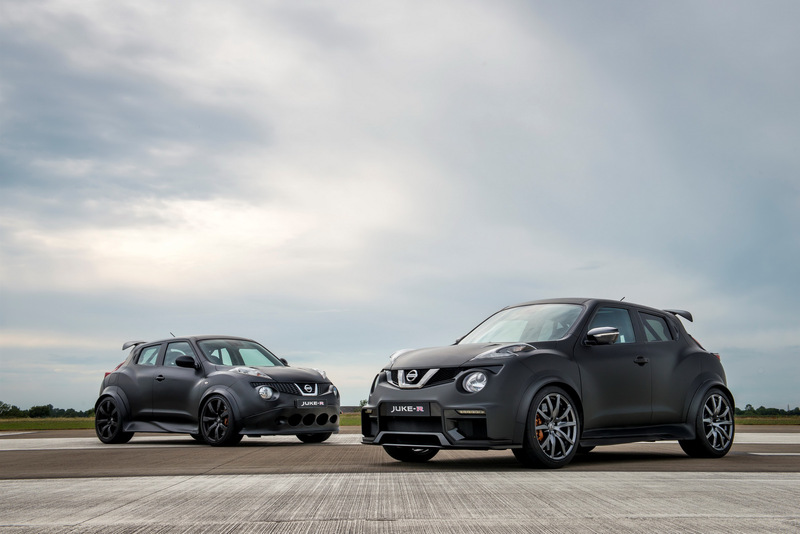 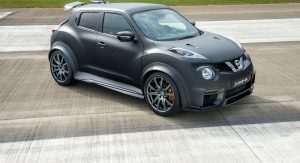 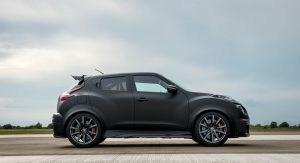 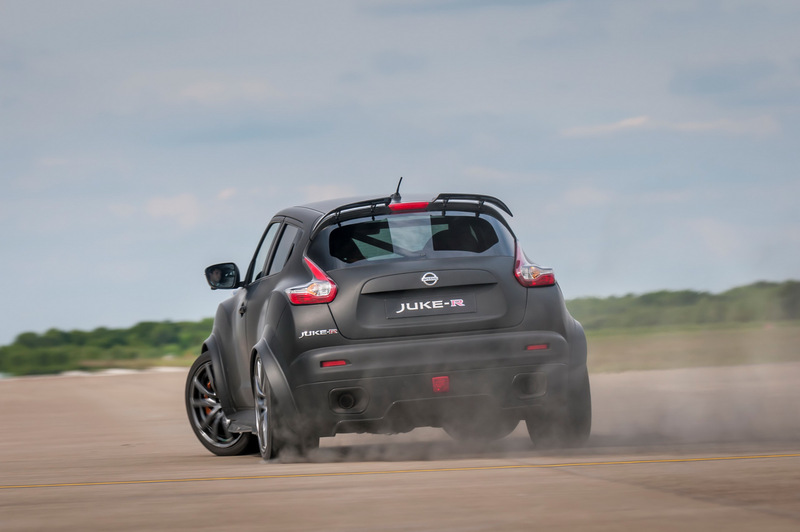 Nissan didn’t say anything about performance, but given that the previous 545hp Juke-R offered a 0-100km/h (62mph) sprint time of 3.0 seconds and a top speed of 275km/h (171mph), the new one should be even more bonkers. 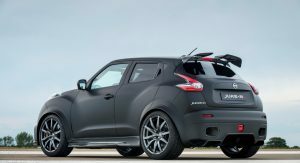 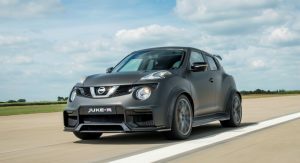 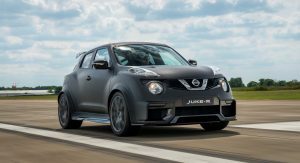 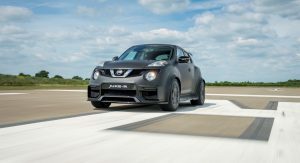 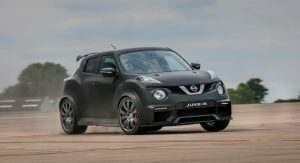 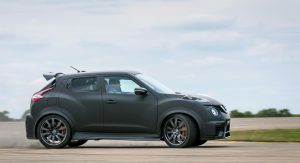 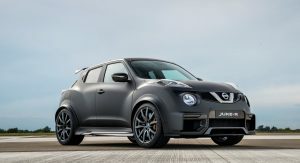 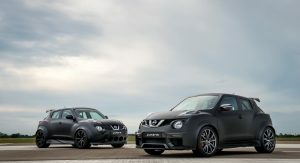 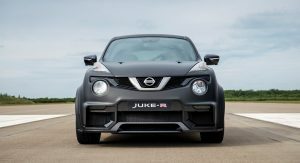 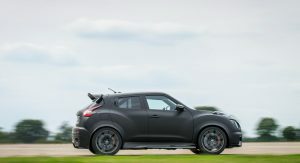 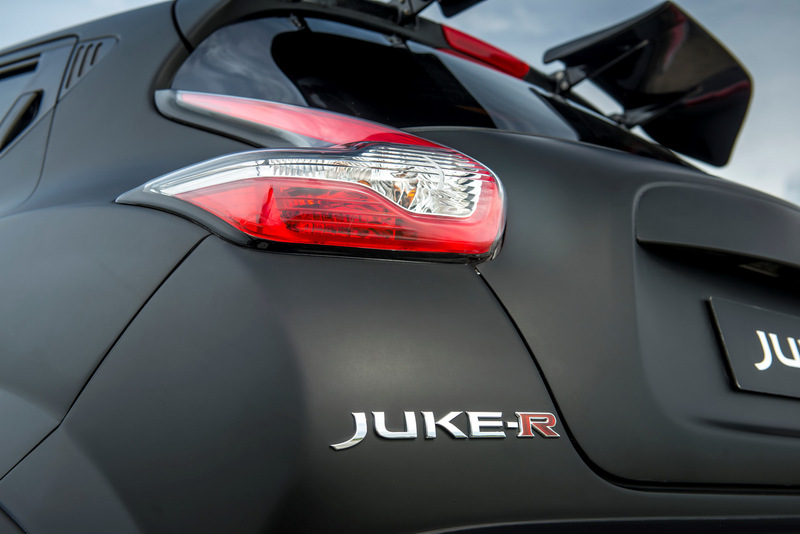 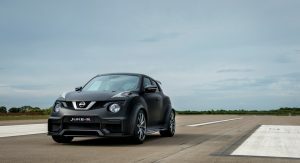 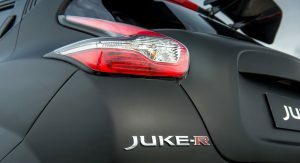 There’s no word about a production version yet, but if it gets confirmed it will likely be even more expensive than the original Juke-R, which was available in very limited numbers for about €500,000.